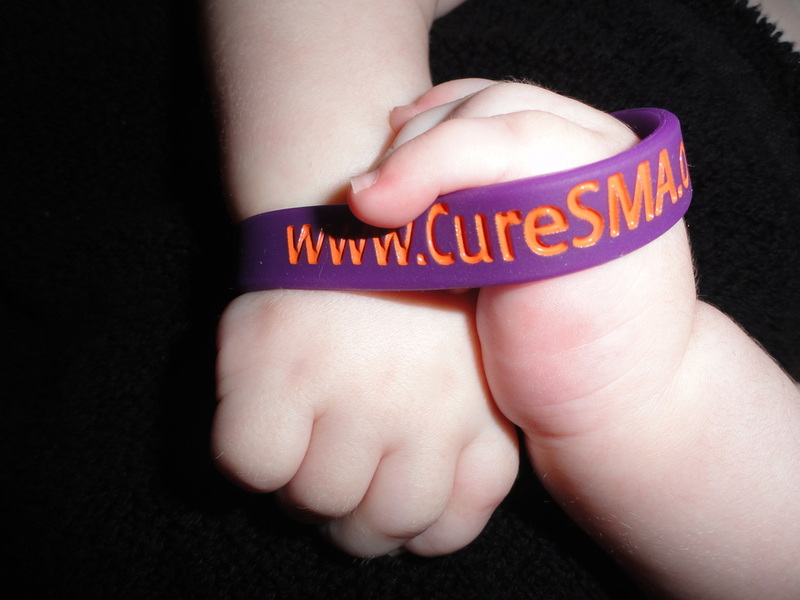 For more information about the Concert for a Cure event, about Cure SMA, or about Spinal Muscular Atrophy. Your donations are what make this event a success. We especially appreciate event tickets, memorabilia, vacation homes, gift cards, wine, jewelry, and unique experiences. If you are able to donate an item, please contact Nancy Dindzans at donations@concertforacure.org at your earliest convenience. Thank you so much for your support! We couldn't do this without the generosity of our sponsors and people like you. Your help with monetary and in kind donations underwrite the costs of this event and allow all proceeds to go directly towards finding a cure. For information about how you can become one of our major sponsors. For information about how you can help at the Concert for a Cure event, or in any of the other functions required to put on a charitable event.